The nominal datatype package implements an infrastructure in Isabelle/HOL for defining languages involving binders and for reasoning conveniently about alpha-equivalence classes. Pitts stated some general conditions under which functions over alpha-equivalence classes can be defined by a form of structural recursion and gave a clever proof for the existence of a primitive-recursion combinator. We give a version of this proof that works directly over nominal datatypes and does not rely upon auxiliary constructions. 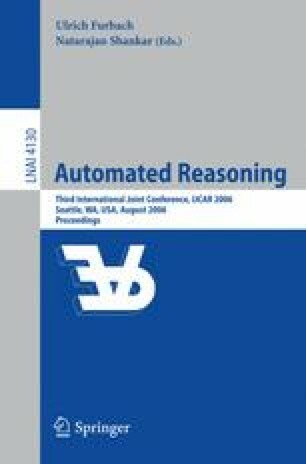 We further introduce proving tools and a heuristic that made the automation of our proof tractable. This automation is an essential prerequisite for the nominal datatype package to become useful.